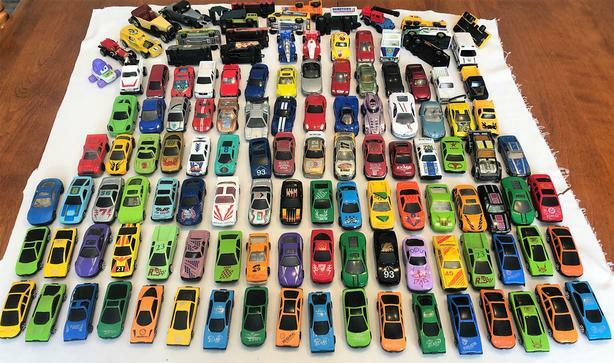 Toy Cars, Over 110 ! Big mix. All for $50. All sorts of different types and models, most in very good condition. See pictures for details.